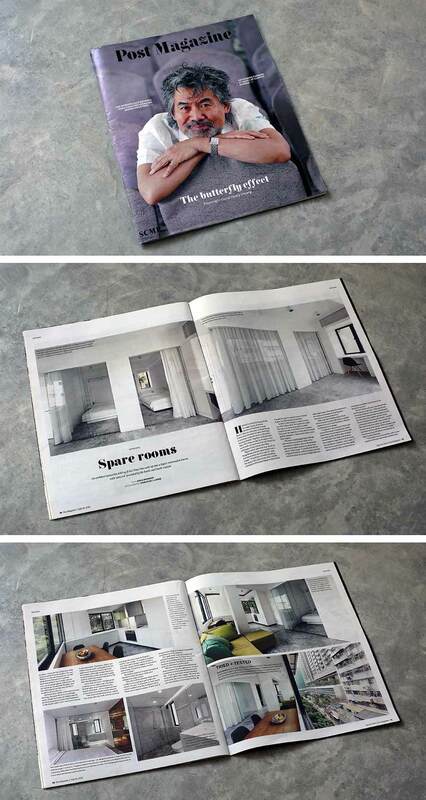 We are delighted to share the recent coverage of our H | Residence project in South China Morning Post’s Magazine. Journalist Adele Brunner writes “German who lectures at University of Hong Kong turned a flat in a walk-up building in Sai Ying Pun into a clutter-free retreat, with picture windows for a ‘glass house’ feel that lets in some of the bustle of the streets”. 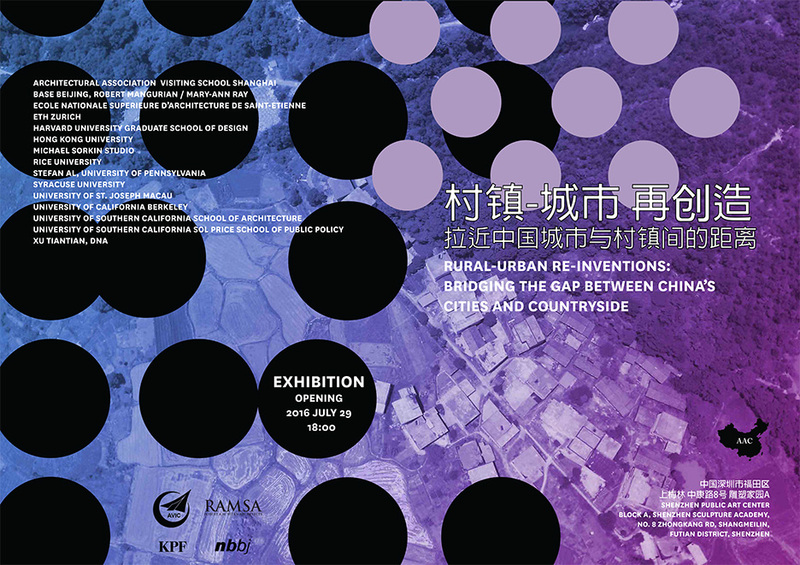 The Cities of Repetition project, a collaboration between Christian J. Lange and Jason F. Carlow is on show in the exhibit Rural-Urban Re-Inventions: Bridging The Gap between China’s Cities and Countryside. The exhibition is curated by Cliff Pearson and Gary Paige and will take place at the Shenzhen Public Art Center, Block A, Shenzhen Sculpture Academy, No.8 Zhongkang Road. The opening of the show will be on July 29th 2016 @ 18:00.